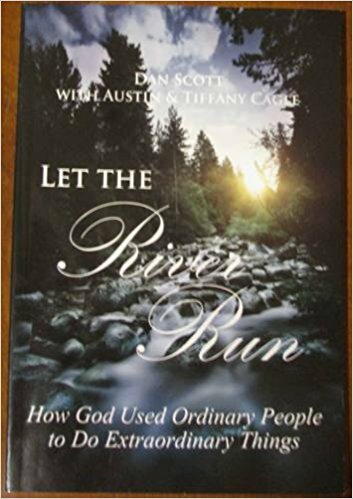 I’m re-reading the book Let the River Run by Dan Scott. It’s a great story about a revival that took place at Christ Church Nashville in the mid 1980s. Another time I’d like to summarize the story from the book and how it’s impacting me. But tonight I just want to share the Four Principles that transformed their season of grace into a long-term center of transformation. 1. We must discover our personal calling in life. 2. We must know how to fund our calling by managing and multiplying our resources. 3. We must work out our calling within long-term and synergistic relationships. 4. We must not confuse influence with control. Those are great life principles to meditate and act on.